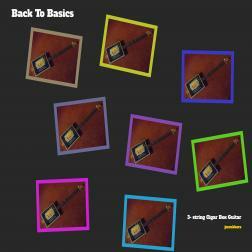 Selection of tracks at Wikiloops featuring the 3-string cigar box guitar. With thanks to all the loopers that partipated on these tracks. I've seen this cigar box in action for real ! !